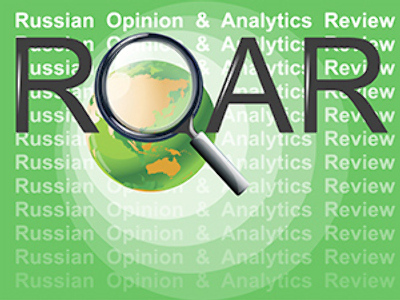 Analysts predict that the relations between Moscow and Kiev will be improving under the new leadership, but do not expect much because of the internal political struggle in Ukraine. The Ukrainian parliament set Yanukovich’s inauguration date of February 25, but many predict a prolonged struggle between the leader of the Party of Regions and Prime Minister Yulia Timoshenko, who was his rival in the presidential election. 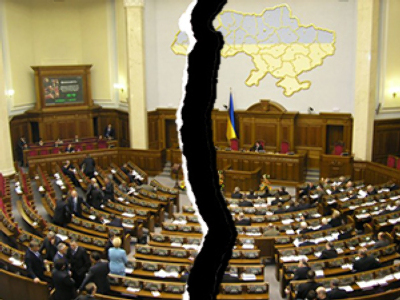 “Yanukovich and Timoshenko will not come to an agreement until autumn,” Nezavisimaya Gazeta daily said. But the court “is unlikely to reverse Yanukovich’s victory,” the paper noted, citing Ukrainian political analysts. 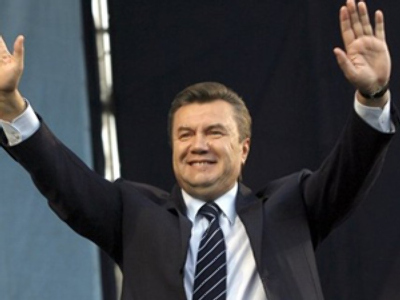 “The world community, tired of Ukrainian political crises, has recognized Yanukovich a winner,” the daily said. It also added that bargaining may be underway between the former presidential candidates. “The premier does not believe in her victory in courts, and is engaged in this just to support her political image,” RBC daily said. To dismiss Timoshenko as the prime minister, Yanukovich has to secure a new coalition in the parliament, which will not be an easy task, analysts say. 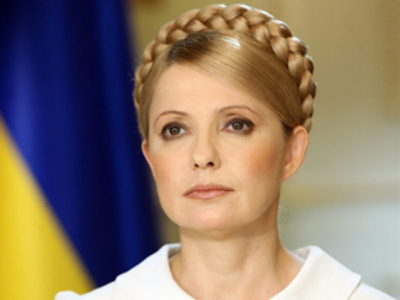 If he fails, it may prompt early general elections and Timoshenko may retain her post for some months. But Yanukovich is not interested in the elections, because the margin in presidential elections was not large enough, RBC daily noted. “Analysts do not rule out that the dual power in Ukraine may push the new president to seek Moscow’s support more actively,” the daily said, adding that Yanukovich may try to join the Customs Union of Russia, Belarus and Kazakhstan. “Earlier Timoshenko said that Yanukovich had allegedly signed an agreement about Ukraine’s joining the Customs Union in exchange for a 20% cut in gas prices,” the paper added. However, representatives of the Party of Regions are more cautious speaking about the Customs Union. They stress the country will not seek full membership in the organization, Kommersant said, adding that the WTO may still be the obstacle. “As a member of the WTO, Ukraine may participate in any customs unions to the extent to which it does not contradict the WTO’s rules,” the paper quoted Aleksey Plotnikov, deputy of the Party of Regions, as saying. It is not known how the possible integration with the Customs Union may be linked to the “idea proposed by Yanukovich to establish a gas consortium of Ukraine, the European Union countries and Russia to manage the Ukrainian network of gas pipelines,” the daily said. “But it is quite clear that even a special regime of trade between the Customs Union and Ukraine could become essential compensation for the agreement to discuss in a new way issues of gas supplies,” the paper noted. “But the scenario of making the positions of Ukraine and the Customs Union closer may be realized only if Viktor Yanukovich controls the future Ukrainian government,” it added. Many observers expect Yanukovich to compromise on the Black Sea Fleet deployment in Ukraine beyond 2017. Former Ukrainian President Viktor Yushchenko expressed on February 16 his concern over possible prolongation of the deployment, calling it “a destabilizing factor.” He believes the fleet should be withdrawn in 2017. Still, Yanukovich will form new foreign policy following Ukrainian interests, said Aleksey Malashenko, analyst at the Carnegie Moscow Center. And it is clear that this policy cannot be exclusively Russia-oriented, he noted, writing for Kommersant. 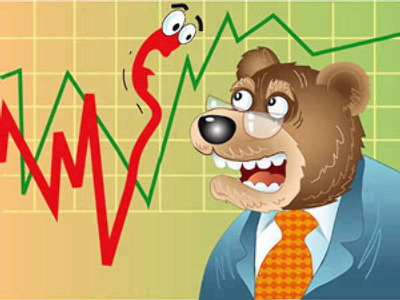 Yanukovich will probably choose a European course, taking into account Moscow’s position, Malashenko believes. And the more the pressure may be on him from Russia, the more he will have to “prove his European guiding line,” the analyst warns. “One should not forget that the winner of the presidential elections of 2010 has not gathered even half of the votes of the Ukrainian voters," Malashenko said. 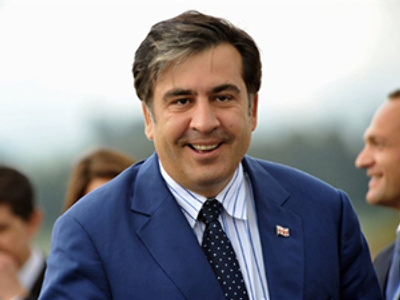 “And the whole of Ukraine (some with pleasure, some with indignation) considers him a pro-Moscow politician,” he noted. The result of the election in Ukraine does not mean that “the new authorities will make decisions favorable for Russia,” Nezavisimaya Gazeta daily agrees. “Soon it may turn out that Yanukovich who won under a pro-Russian flag is even less ready for compromises with Russia than the loser Yulia Timoshenko – the representative of the former Orange team,” the paper said. “In fact, the leader of the Party of Regions did not assume serious obligations before Russia,” the daily said. “There was only one point in his electoral program that pleased the followers of closer relations – about the state status of the Russian language,” it stressed. “But for Yanukovich who worked twice as prime minister and had the support of the majority in parliament under President Leonid Kuchma, there have been more favorable periods for the realization of this eternal slogan,” the paper noted. Now, even if the Party of Regions will mange to create a majority in the parliament, “neither deputies, nor the president will want to irritate with such decisions half of the country, which already doubts the legitimacy of the victory of the leader who was supported only by a third of all Ukrainian voters,” the paper said. The issues that unite all Ukrainians lie in the economic sphere, and the new authorities will have “to continue bargaining for more favorable conditions of cooperation with foreign partners, first of all Russia and the EU,” the daily noted. However, after five years of Yushchenko’s presidency “the situation has not changed dramatically, and the country did not become closer to the EU, did not join NATO, and did not break the treaty on strategic partnership with Russia,” Expert magazine observed. So, Yanukovich may begin at the same point where the former president tried to start, it added. As Yanukovich will try to unite Ukrainians in different parts of his own country, he has also already promised to make Ukraine “a bridge between East and West,” stressing that the re-establishment of relations with Russia is consistent with Ukraine’s European ambitions. “Now euphoria is reigning and Yanukovich is ready for certain gestures of good will towards Russia in issues concerning the gas transit system and stepping up economic cooperation,” the analyst said. “But these initiatives will be pinpointed and accurate,” he stressed.